Understanding the underlying metrics is the key to improve customer retention is. But do you know what is the customer retention metrics and how do you measure them? More importantly, when you are going to apply it to your online store on Shopify, how do you improve them? You can know how to build a retention tactic that has a lasting and significant impact on your store’s profitability by answering these following questions. Let’s take a look at three of the most important retention metrics to examine why they matter. 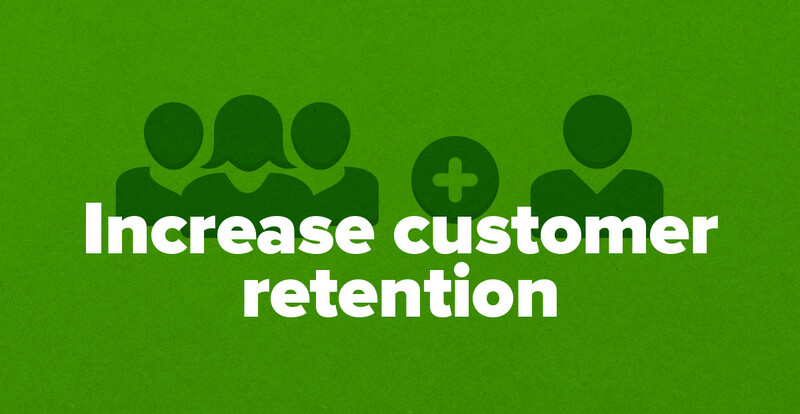 The backbone of retention marketing is to repeat customer rate. This rate shows the percentage of clients who are willing to make a second purchase from your brand. It is an excellent way to evaluate how well your retention strategy is actually working when measuring your repeat purchase rate. There are more and more customers are willing to return to your store if this metric is higher. Try your best to give the good customer services by supporting them whenever they need with the help of facebook inbox messages. It mentions the number of customers making more than one purchase in a certain period of time. I suggest looking at an entire year to see the big picture. Read more useful articles on https://autoketing.com/. The number of unique customers is the number of different buyers that make a purchase from your store in a distinct time frame. Businesses should notice that this is different from the number of orders. 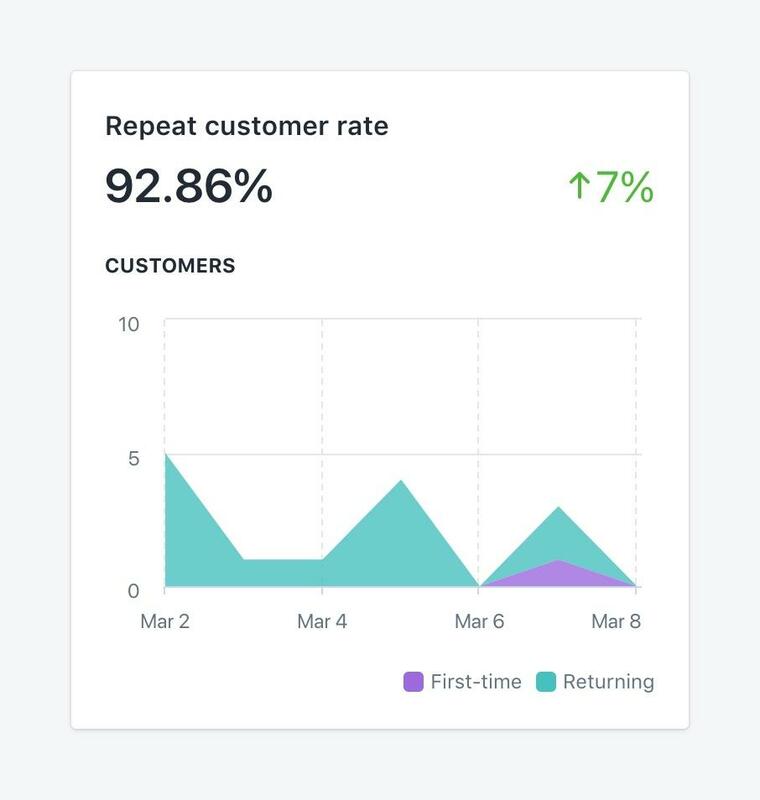 It’s convenient because this number is calculated for you in your Shopify reports. You need to divide the number of consumers with more than one purchase by the number of unique customers if you want to do this manually. Continue reading Part 2 on Autoketing blog to explore the purchase frequency.